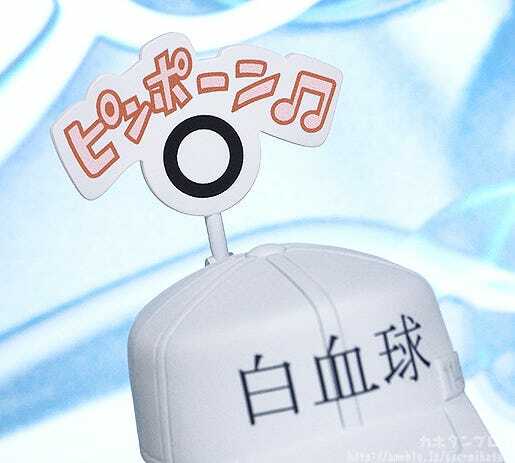 From the anime series “Cells at Work!” comes a Nendoroid of the cell that kills foreign bacteria and viruses in the body – the White Blood Cell! He comes with three face plates including a standard expression, a combat expression as well as a smiling expression. 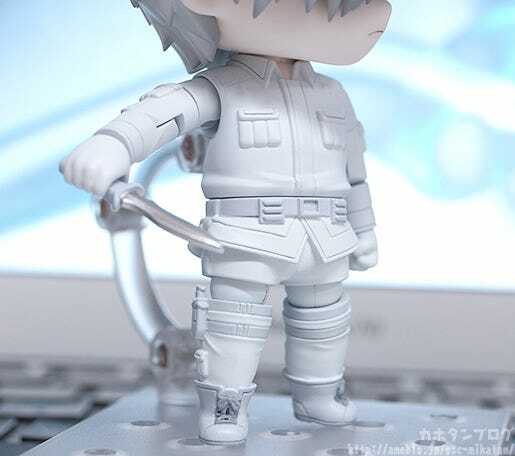 The body is articulated which allows him to be posed in various different poses. Optional parts include his knife for combating the viruses as well as the receptor for locating the unwanted bacteria in the body. 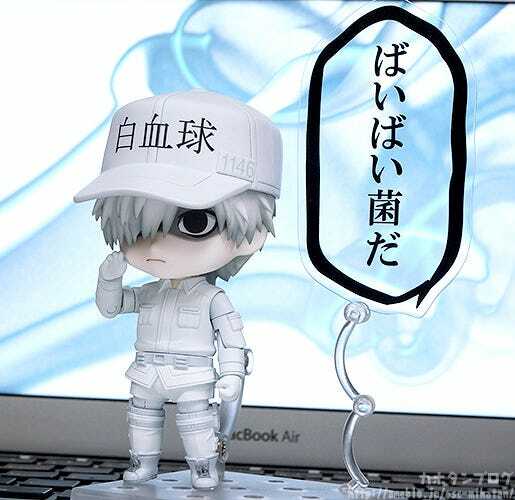 He also comes with a speech plate to display him saying his catch phrase from the series – “Bye bye, bacteria”. 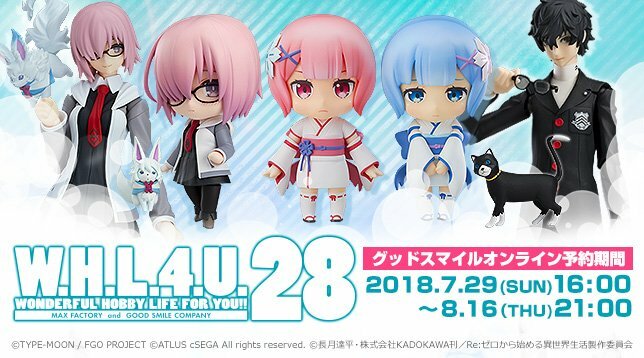 Be sure to add him to your collection and enjoy all sorts of cute situations in Nendoroid size! 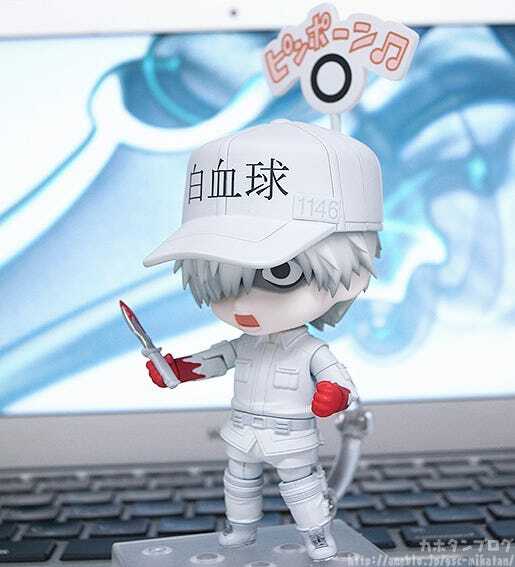 From the anime series “Cells at Work!” comes a Nendoroid of the cell that kills foreign bacteria and viruses in the body – the White Blood Cell! 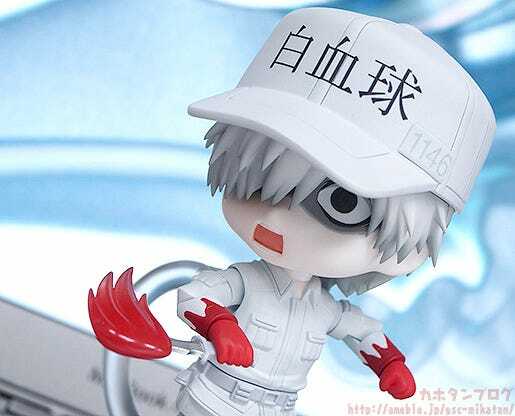 More specifically White Blood Cell Neutrophil #U-1146! 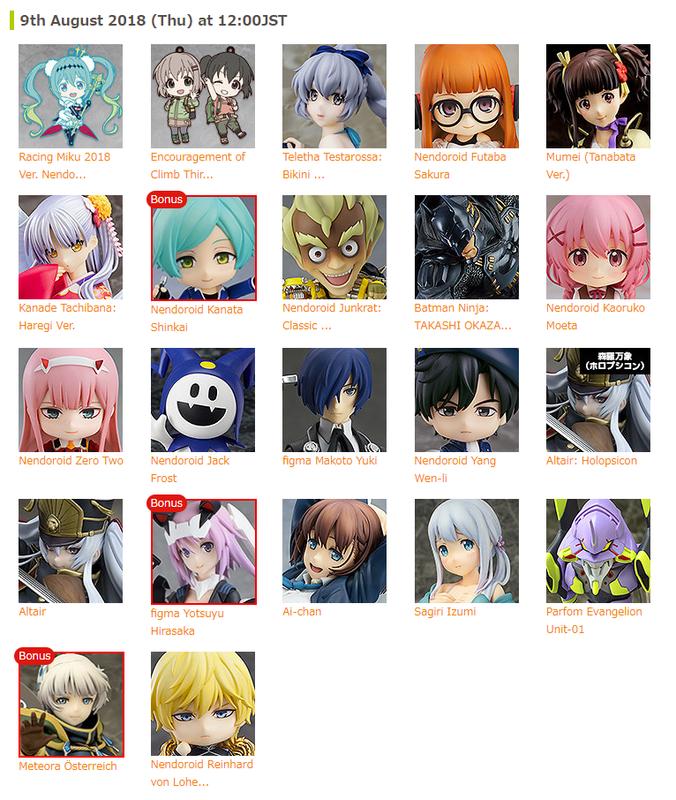 He was first announced at WonFes and quickly became one of the most popular announcements of the day!! His white appearance almost makes him appear unpainted! ▲ From the back you can see his receptor! 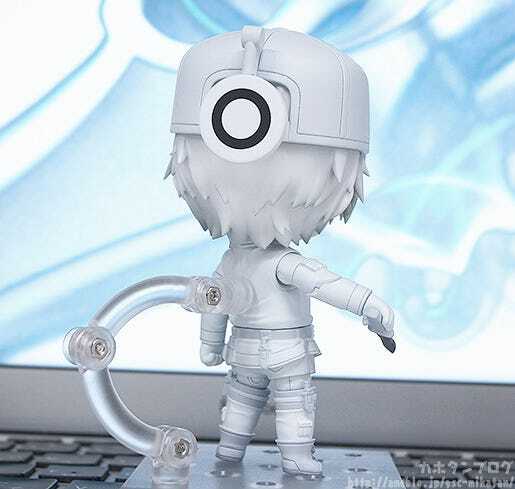 He also comes with a bent let part allowing him to be posed as if moments before jumping in to erase some bacteria! 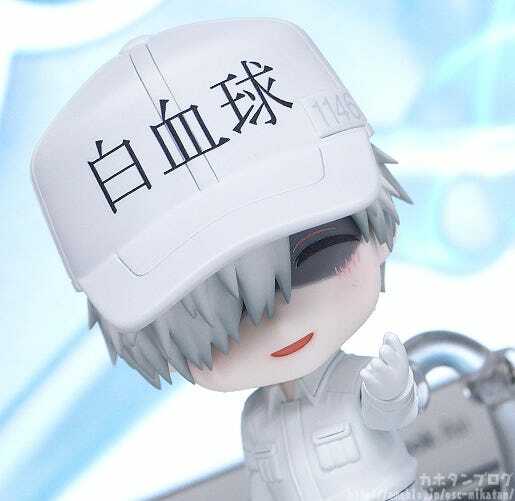 ▲ If you cover up a part of his eye with the hat it gives a rather different impression! 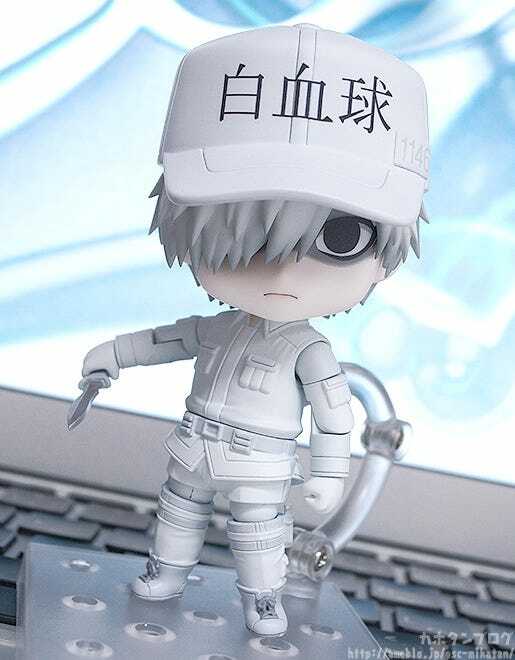 He comes with a total of three face plates including his somewhat expressionless standard expression that can be seen above, as well as a combat expression for taking on the bacteria! 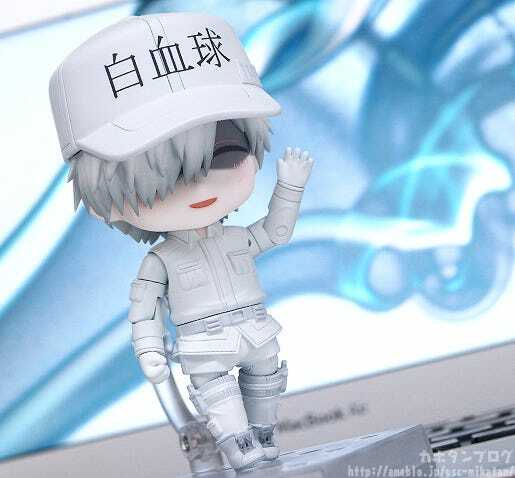 He comes with a smiling expression!! ▲ The slight blush in his cheeks is also a nice touch! 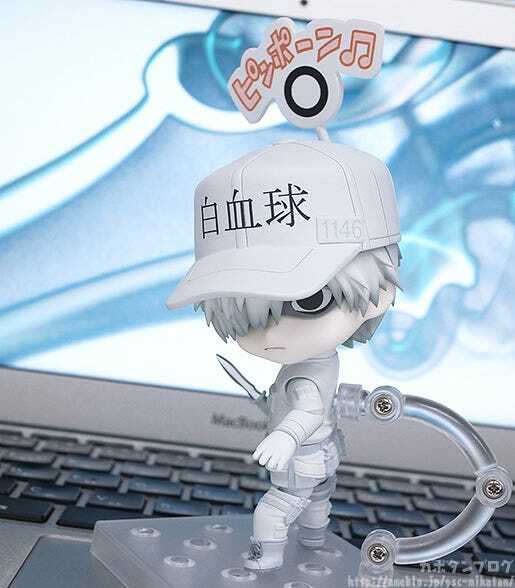 Be sure to add this hard-working cell to your Nendoroid collection! 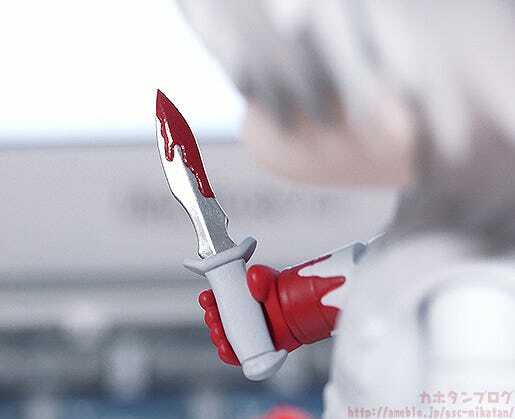 In addition, orders from the GOODSMILE ONLINE SHOP will also include a Blood Stained Knife as a bonus part! !